The countdown is on, my friends! Valentine's Day will be here this weekend and I know some of you may still be shopping for treats for the kids in your life. ...Or maybe you haven't even started looking yet. It's OK! I've got you covered! I know many parents are not found of their kids getting loads of candy (hello sugar crash meltdowns! 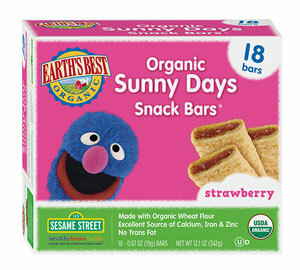 ), so I've put together some non-candy gift ideas for your little valentines. 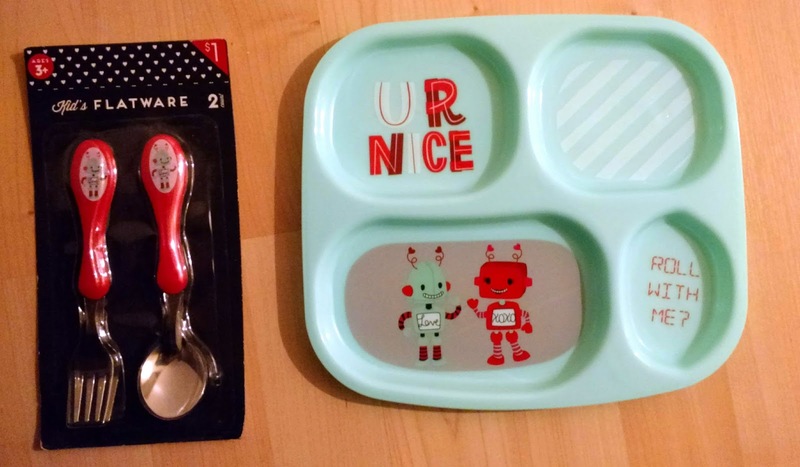 And while I'm a true believer in "everything in moderation," these gifts definitely add a special touch that you just don't get with candy alone. I love books as gifts. They are some of the few things you can give that don't cost a fortune, last a lifetime, can be passed down, and provide a fun and educational way to spend quality time together. One of my son's favorite books at the moment is Kobee Manatee: A Wild Weather Adventure, by Robert Scott Thayer. When I first received this book I thought it might be a little too old for him and more suitable for a school aged child. But I was wrong. He requests this book almost every night! I love that it has science facts on each page and I know this will be a go-to book for at least the next 5 years. 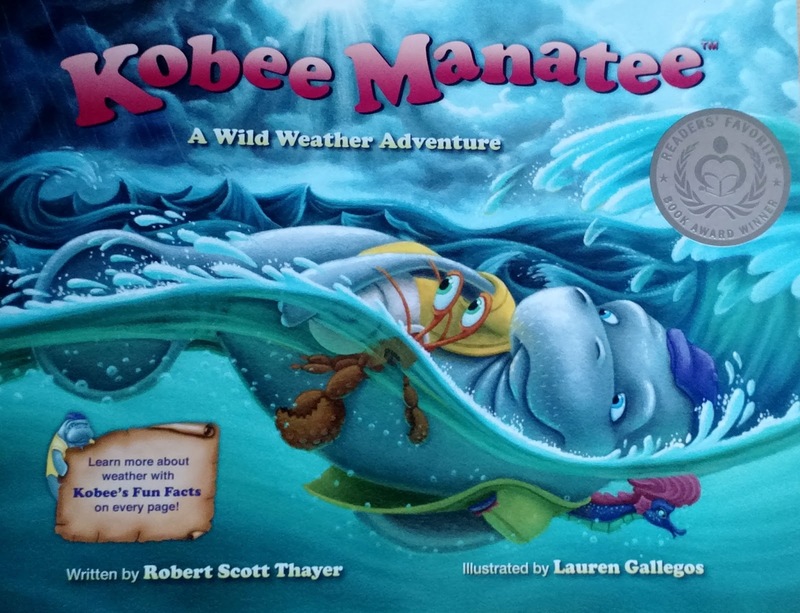 The cute story with science tidbits weaved throughout makes Kobee Manatee a must have in our house. 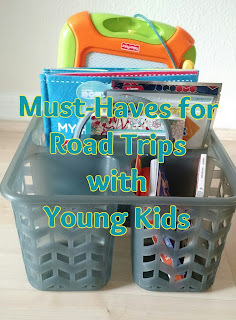 If you're looking to keep costs down, the Dollar Tree and Target's Dollar Spot section are two of the best places to get fun items for less. 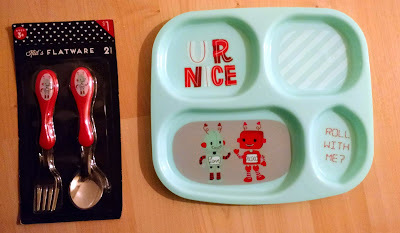 This year we found a sectioned Valentine's themed kids plate (with adorable robots) and matching silverware at the Dollar Spot. They also had a ton of Star Wars items such as lightsabers, travel thermoses, and cups. I also found Star Wars items at the Dollar Tree ranging from Darth Vader shaped crayons to a Boba Fett journal. The Dollar Tree also has Valentine's Day themed decor, cards, stuffed animals, and small toys. But my son's favorite items have to be the dinosaur toys sold at both. You may not think of Michael's as a place to get gifts. Especially if you are not particularly crafty (I'm with you.) But Michael's also has a ton of other things you can use without crafting. And their stuff goes on sale BEFORE the holiday. I went a few days ago and all Valentine's Day items were already 40-50% off. I purchased Valentine themed photo boxes as a way to "wrap" all of my hubby and son's Valentine's treats. I also purchased some plain/blank greeting cards and some Valentine's Day stickers and had my son decorate Valentines for our family members. 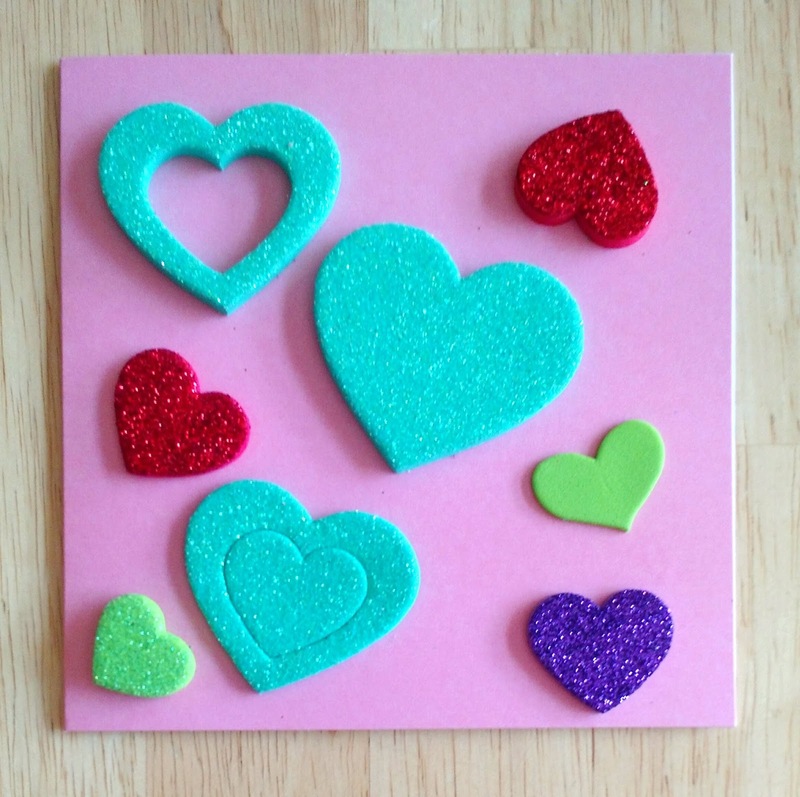 Super cute, easy, personal, and way less expensive than buying individual cards for everyone. They also had Valentine's Day themed picture frames, small toys, decor, and more.